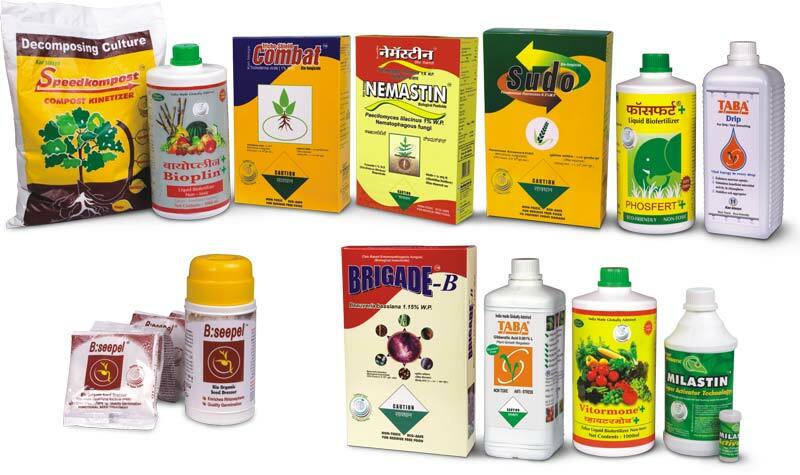 We offer specialized Microbial inputs for agriculture i.e innovative Bio-fertilizers, Bio-pesticides and services for Soil Health Management from our Pune based Manufacturing facilities. Our award winning products are used in number of countries and are certified inputs in conformity to NOP (USA), NPOP (India) & EC 834/2207 & 889/2008 (European Union) organic programs. Our R & D is recognized facility by DSIR – India [Department of Scientific and Industrial Research]. Our Products are also Listed by Organic Materials Review Institute [OMRI] USA. Soil Testing based Fertilizer Recommendations for maximizing yields.